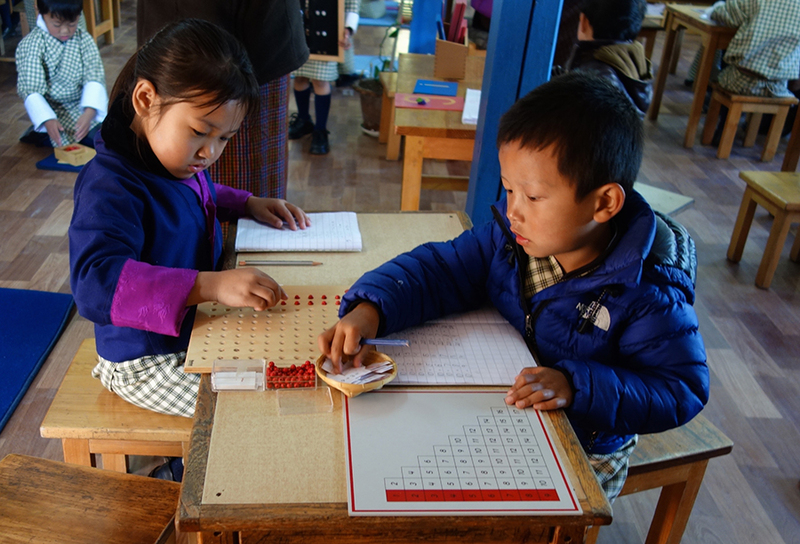 KidsRfuture's aim is to help the Montessori movement to achieve its root purpose of serving all children, by assisting Montessori schools which minister to underprivileged children. 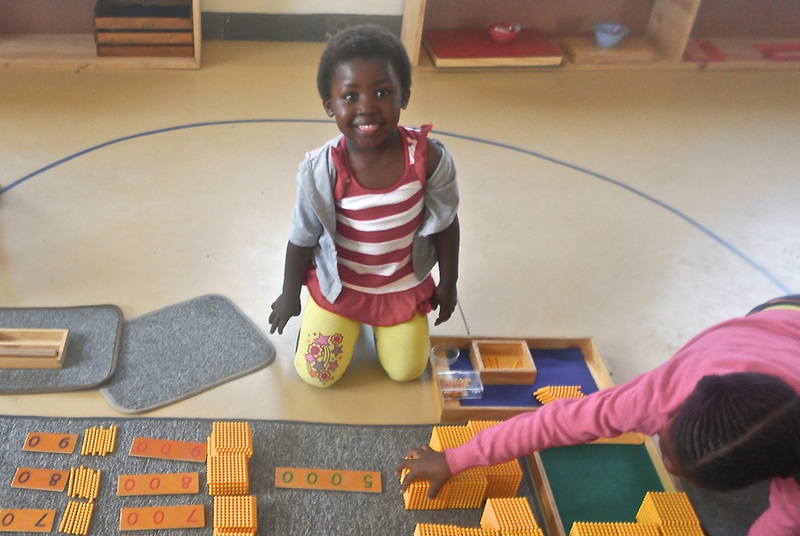 This is accomplished through creation of partnerships between schools dependent on external grants all over the world and Montessori schools in Europe, the United States and other developed nations. While children in elementary communities choose and organise together activities to raise funds for their partner school, they also derive great benefits from increased exposure to the world and the implementation of altruistic values and collaborative work. An established network meets needs such as trained volunteers, material, clothing, and other necessities. 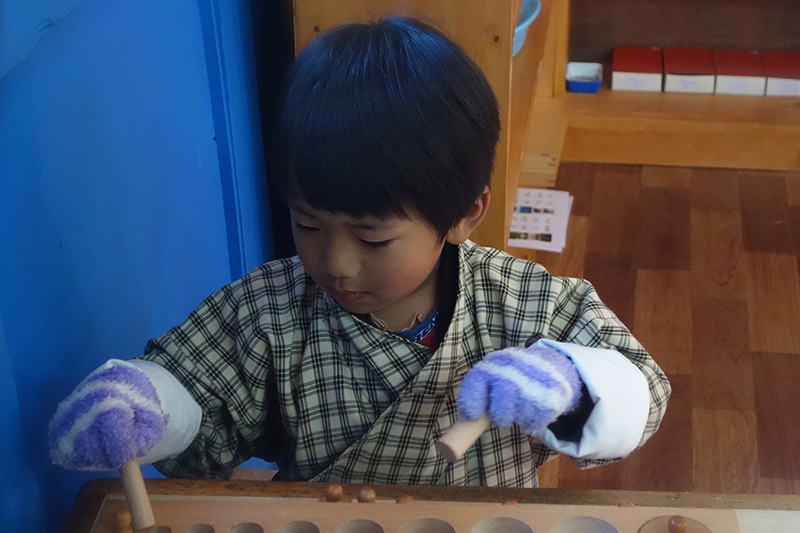 The main goal of KidsRfuture is to give to children opportunities to develop and fully express their inborn altruism, supporting Montessori programmes for children in need. 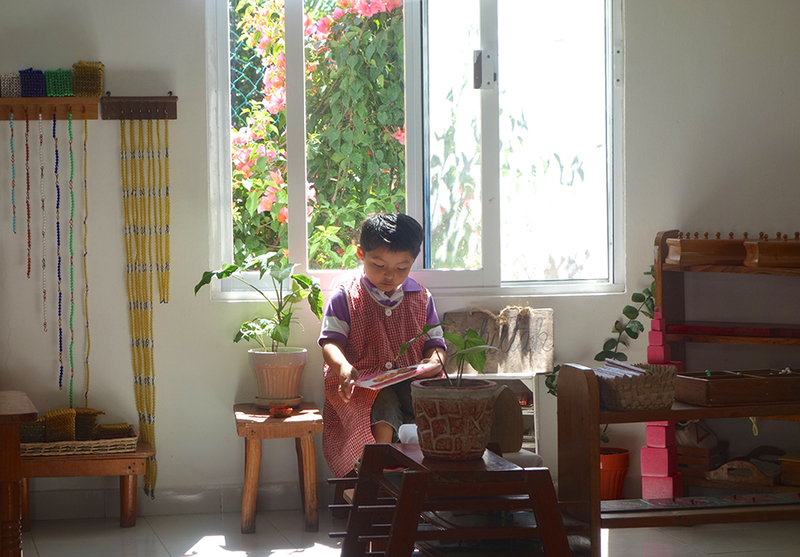 Children possess so much inborn altruism, and a lot can be done to nurture this. 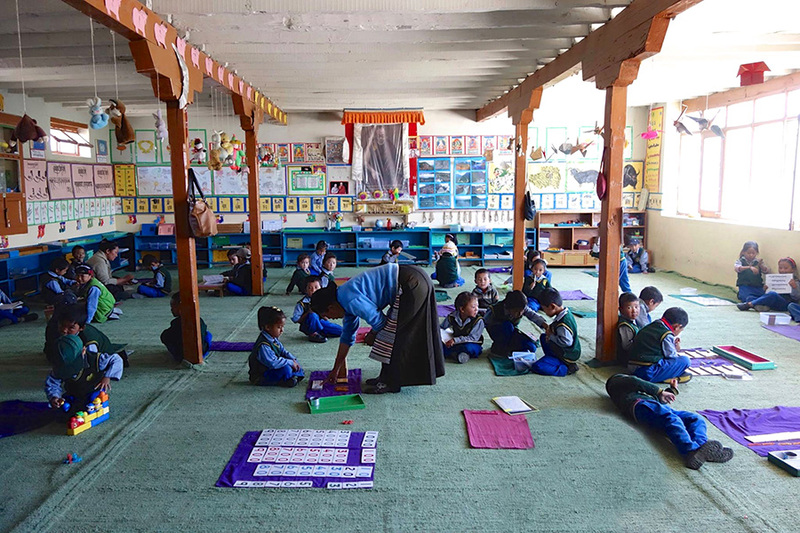 Initially, children in elementary classes are shown a slideshow presentation provided by KidsRfuture, built upon the Great Stories and emphasizing the Human Cosmic Task (Montessori Cosmic Education). They are told how some men, women and children have chosen to take care of the planet and those who live on it. They then visit some Montessori schools in the world’s most remote areas virtually, hearing the stories of children who go to these schools (orphans, refugees, street children). Usually, by the end of the presentation, they are already raising their hands to share their ideas on how to help those who are less fortunate than they are. Following the presentation, children are asked to develop ideas for actions to be taken to raise funds and a class meeting is scheduled. During this meeting, they choose the school they wish to support, plan the actions they intend to take and assign roles such as event advertisers, presenters, treasurers, communicators, consistent with the elementary Montessori curriculum. They are very creative with their ideas and deploy considerable energy to help their partner school. There is not one school where a child has not offered to donate all his savings.